Frank Turek raises some significant objections to the resurrection of Christ, but his guest is none other than the foremost expert in the topic, Dr. Gary Habermas. extraordinary claims require extraordinary evidence: not true. Simple evidence can build a case. It’s not extraordinary to say someone is alive. miracles don’t happen: ask them if they have proof naturalism is true. They don’t. why doesn’t the resurrected Jesus appear right now? What good would God gain by coercing belief? Gary finishes with a discussion on doubt. Most doubt is not factual. It’s emotional. Gary describes in the video below his minimal-facts approach to the resurrection. He only uses the New Testament and other data that atheist scholars agree to. From that agreed-upon data he can still argue for the resurrection. Some believe that Jesus’ resurrection was not literal. Some even believe Jesus never lived. Truth comes to us in 2 forms: from faith (trust based in experience, in this case spiritual) and reason. Virtually all New Testament scholars — both religious and atheist — are as sure of Jesus’ life as they are that Alexander the Great lived. So, when someone says Jesus is a legendary figure, such as Robin Hood or Sir Lancelot you now know better. 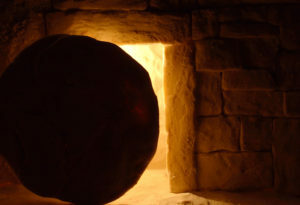 So, not only did Jesus live, but he also rose from the dead. I found this video by Gary Habermas (wonderfully tough Evangelical Christian) to be awesome. Gary shows that by accepting only parts of the New Testaments that even the skeptical scholars trust as historical, one can still demonstrate that Jesus rose the 3rd day. In addition, one can be sure that the New Testament (despite what some critics say) is trustworthy and authoritative. You may want to watch this video a few times. I had to do so to fully understand what Gary was talking about. So, what does this have to do with the LDS Church? 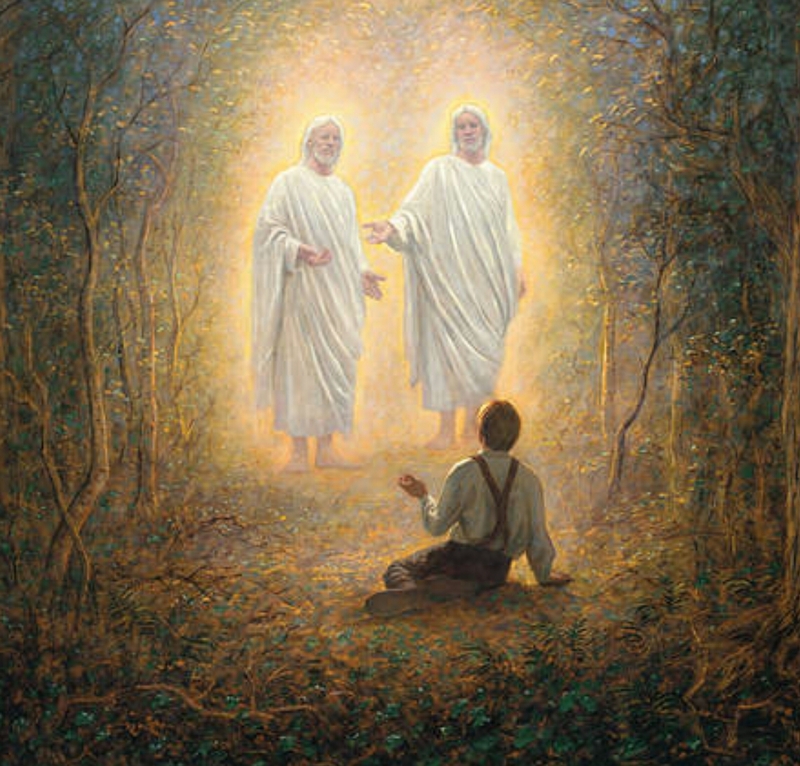 Well, if we don’t have a resurrected Jesus of Nazareth, we don’t need a Joseph Smith to restore His Gospel after an apostasy. You probably already believe this event. I simply don’t think it hurts to understand more scholarship to reinforce your beliefs! After all, more and more folks neither believe in a literal Jesus nor a bodily resurrection.